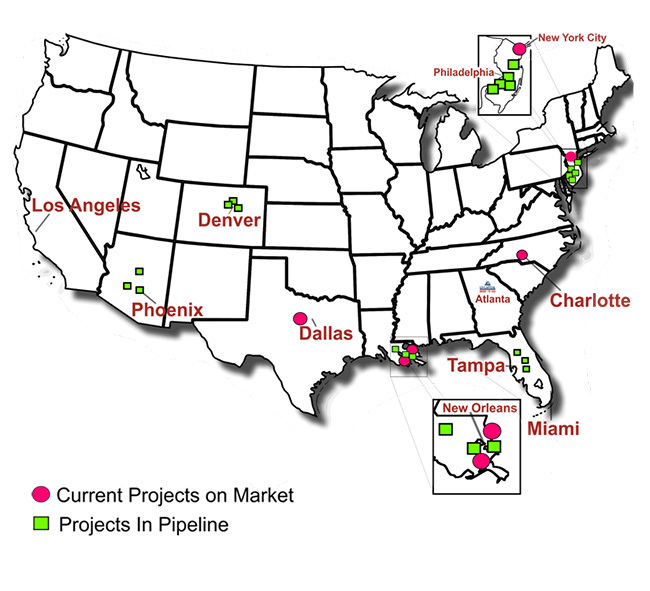 Our pipeline of future projects allows us to form long term relationships with agencies which ensures to have a source of projects for investors instead of just one or two. At LD Capital we take pride in forming and maintaining strong relationships with everyone we encounter. 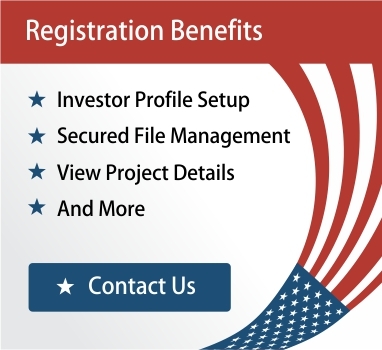 Many of the developers working with us in EB-5 have been bringing us projects for years and have committed to continue their association with us. Similarly, we pass on the same commitment to our Agents and Correspondents by having a continuous pipeline of projects for our clients who can invest and get the opportunity to immigrate to the United States for years to come!